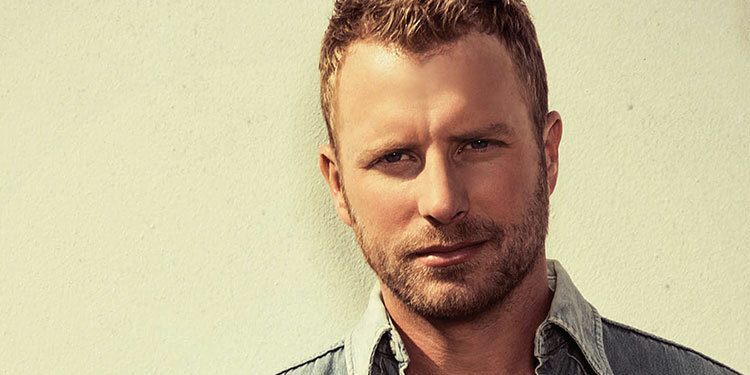 Mark's Tickets is the best place to find tickets for Dierks Bentley fans. Just check this page for any new events or schedule updates throughout the year. We sell tickets to every Dierks Bentley concert around the world. We know how passionate Dierks Bentley fans can be about country music, so we make sure to have hundreds of tickets for every concert available right up until showtime. For those looking for cheap Dierks Bentley tickets, we offer tickets starting at very low prices (many times below face value). We offer tickets in most sections of every venue that Dierks Bentley performs. Simply choose the city or venue that you are interested in below, and you will be able to see all of the available seats. Do not forget that Marks Tickets also specializes in sold out Dierks Bentley tickets. No longer will sold out shows prevent you from seeing Dierks Bentley. Dierks Bentley (born November 20, 1975) is an American country music artist who has been signed to Capitol Records Nashville since 2003. That year, he released his self-titled debut album. Both it and its follow-up, 2005's Modern Day Drifter, are certified platinum in the United States. A third album, 2006's Long Trip Alone, is certified gold. It was followed in mid-2008 by a greatest hits package. His fourth album, Feel That Fire was released in February 2009. A bluegrass studio album, Up on the Ridge, was released on June 8, 2010, and then a sixth album, Home, followed in February 2012.Bentley's studio albums have accounted for eighteen singles on the country singles charts, of which ten have reached No. 1: his debut single "What Was I Thinkin'", as well as "Come a Little Closer", "Settle for a Slowdown", "Every Mile a Memory", "Free and Easy (Down the Road I Go)", "Feel That Fire", "Sideways", "Am I the Only One", "Home", and "5-1-5-0". Four more of his singles have reached Top Five on the country charts as well.